Karl Esping brings almost 20 years of experience in real estate and is Lindsborg Realty’s expert on farmland and rural properties with his extensive agriculture background. 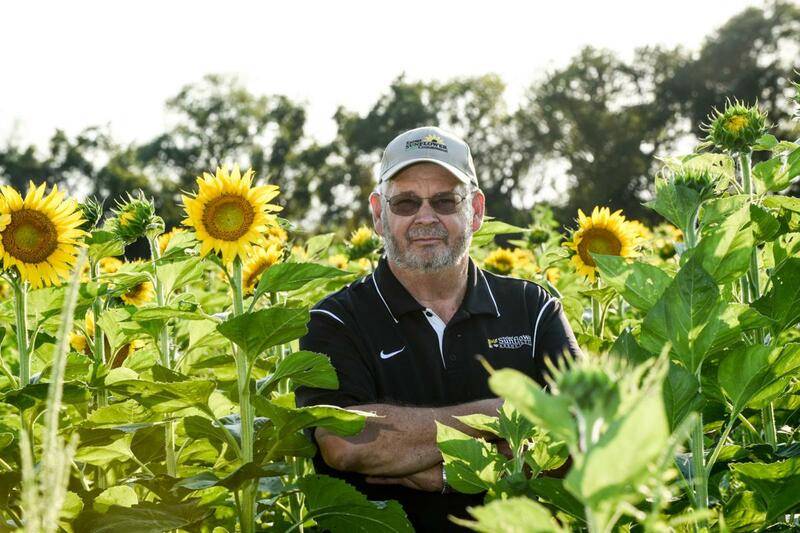 Esping is involved with the Kansas Sunflower Commission and the National Sunflower Association. He is starting a term as president of NSA, the first from Kansas to do so. Esping has been farming off and on since he was in grade school, and even found the motivation to farm while holding down a full-time job at the local cooperative for 25 years. Things changed when he had the opportunity to join with his father-in-law and combine their farms during the mid to late-90s. Esping and his wife Wanda’s oldest son, Aaron, and his wife and children, are involved in the farm. Another son is a computer engineer in Fargo, North Dakota, where he lives with his family. His daughter and her family live near Alma, Kansas, and manage a cowherd. “We’re all involved one way or another with agriculture,” Esping said.